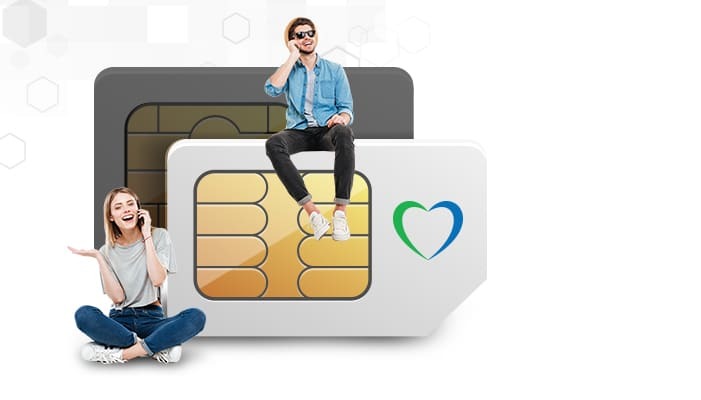 Transferring your existing mobile number to Lycamobile is easy. Fill in the number porting form available here. 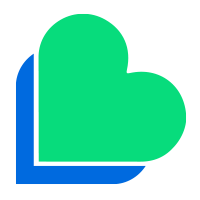 Confirmation may take up to 10 business days after receiving the complete number porting form and receiving your personal number. 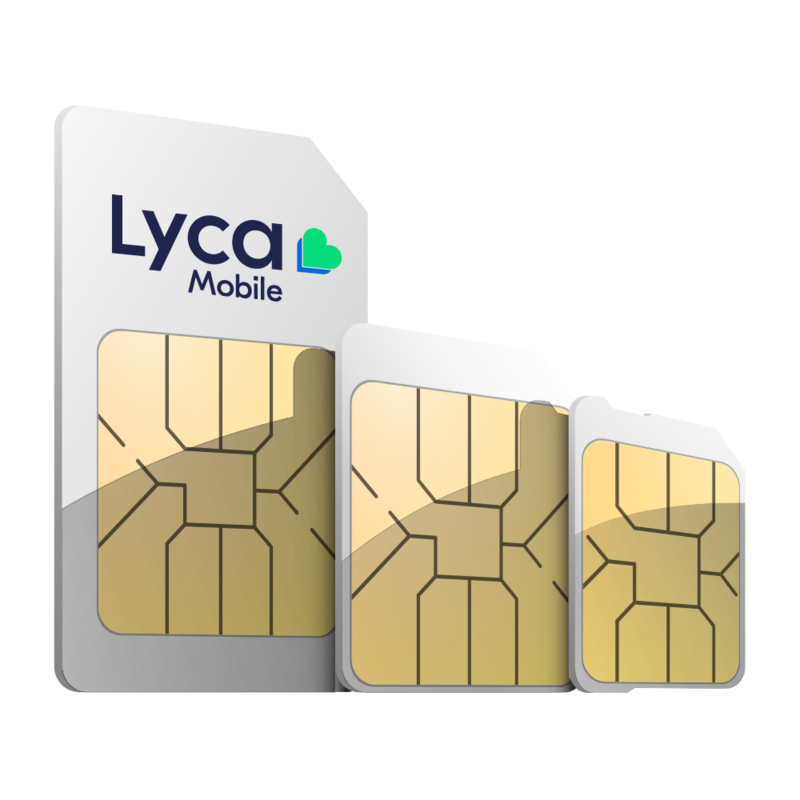 We will keep you informed of progress during the transfer; however you can still make & receive calls and SMS with your new Lycamobile number. Please note: that number portability cannot be possible without personal number.